Welcome to the Clark floorplan. This beautiful home includes; four spacious bedrooms, three bathrooms, a gourmet kitchen,, a formal dining room; as well as a large Great Room; All that interact perfectly with the included backyard covered patio. The Clark master suite includes a private bathroom retreat with a large step-in shower, two sinks and a huge walk-in closet. 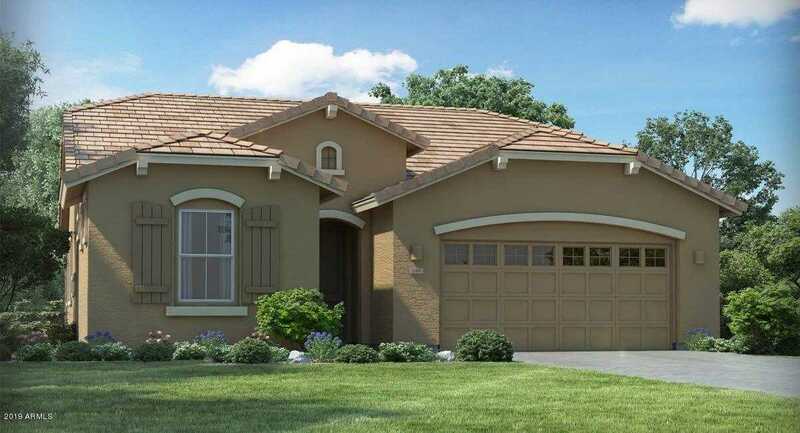 This amazing new home also includes plenty of extra storage and a 2-bay garage. A PUBLIC REPORT IS AVAILABLE ON THE STATE REAL ESTATE DEPARTMENT’S WEBSITE. I would like to schedule a private showing for this property: MLS# 5911685 – $445,490 – 4025 E Madre Del Oro Drive, Cave Creek, AZ 85331.